You must have an idea about the news, a woman founded that someone was spying on her through her webcam when she was watching a movie on her laptop. Was the news true? Yes or No, can’t say exactly. But, the thing to be considered is that if seen technically, then it is possible. It appears just like a privacy nightmare where someone has hijacked the webcam on your PC or laptop and is keeping his/ her eye on you without your knowledge. 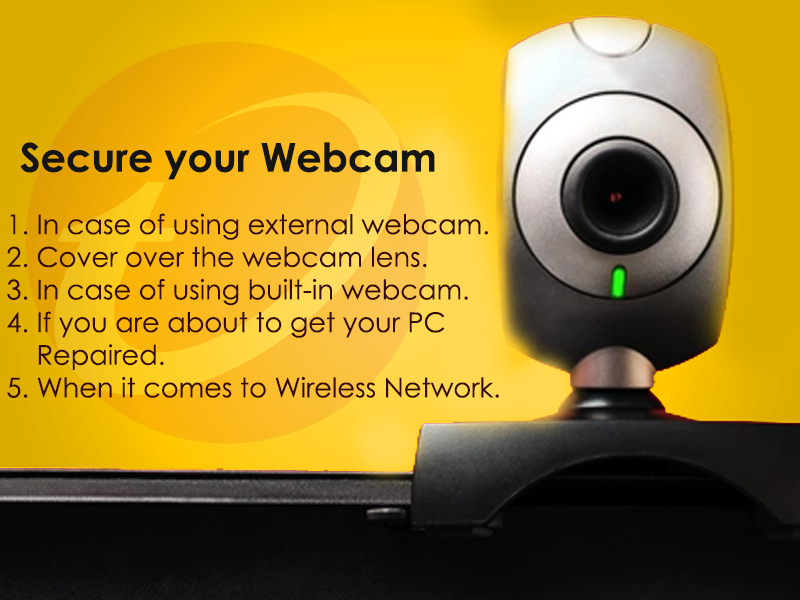 If you are also a webcam user, just be careful, not afraid.